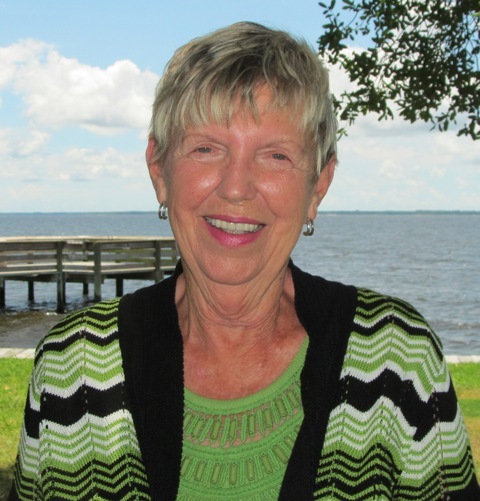 Sue is a native…born and raised in Pamlico County, and as she says, “I know this area like the back of my hand.” Nothing gives Sue greater pleasure than helping others find the right property to meet their personal needs. “I’ll check out every detail to make certain there are no surprises.” Sue also understands how to help sellers maximize the value of their property for marketing efforts and she keeps her clients informed every step of the process, from marketing to closing and from first inquiry to final offer to buy. Perhaps it is her background in Social Work that makes Sue a great communicator. She earned her B.S. degree in Social Work from Troy State University in Alabama, and retired from a career in Social Work in Charlotte, NC moving back home to the County in 1994. Sue has been practicing real estate for the past six years. She has earned the nationally recognized Military Relocation Professional (MRP) Certification. Sue can also be found at the Minnesott Beach Golf and Country Club where she and her husband George live and play. They are active with the Pamlico County Shrine Club Sudan Temple (Sue is a Shrinette), and George is a member of the Gator Unit.